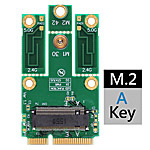 Allows user to use Second PCIe lane of M.2 Socket 1 Module to mPCIe Slot in the Desktop or Laptop. Supports USB interface of M.2 Card such as Bluetooth, 4G, LTE, 3G,CDMA, WWAN, HSPA, GPS, WiMAX. 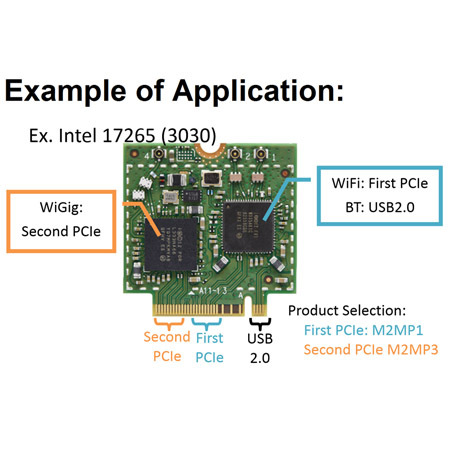 * Most of WiGig device supported by second PCIe lane. 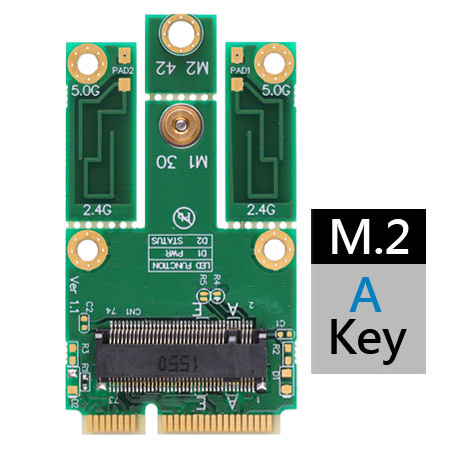 For First PCIe Lane such as IEEE WLAN 802.11a/b/g/n, 802.11d, 802.11e, 802.11i, 802.11h, 802.11ac application, please choose our another product: M2MP1 series. 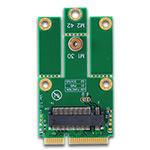 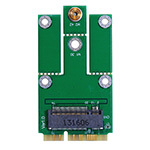 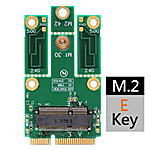 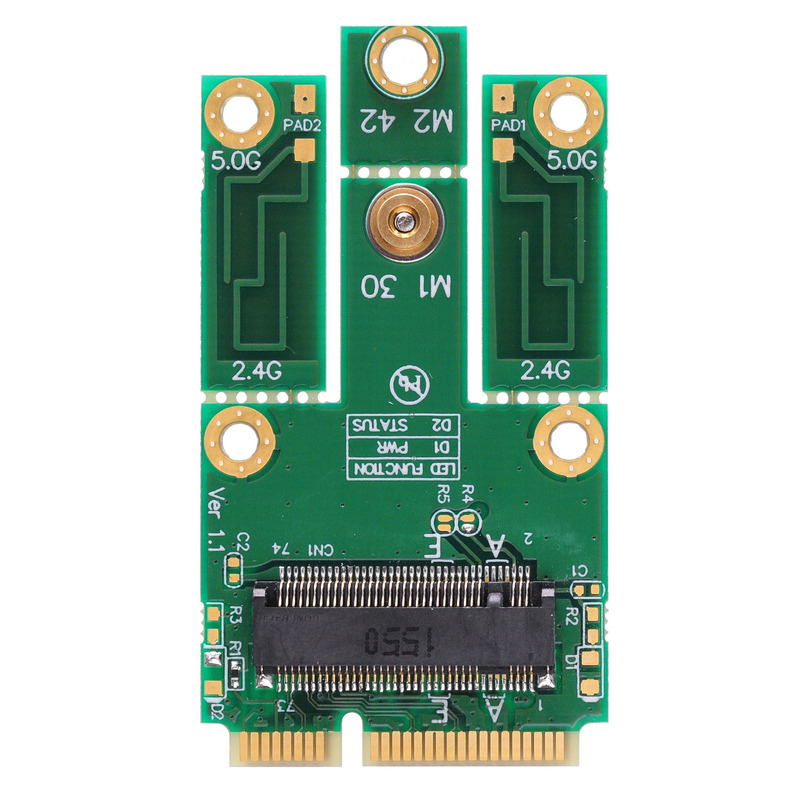 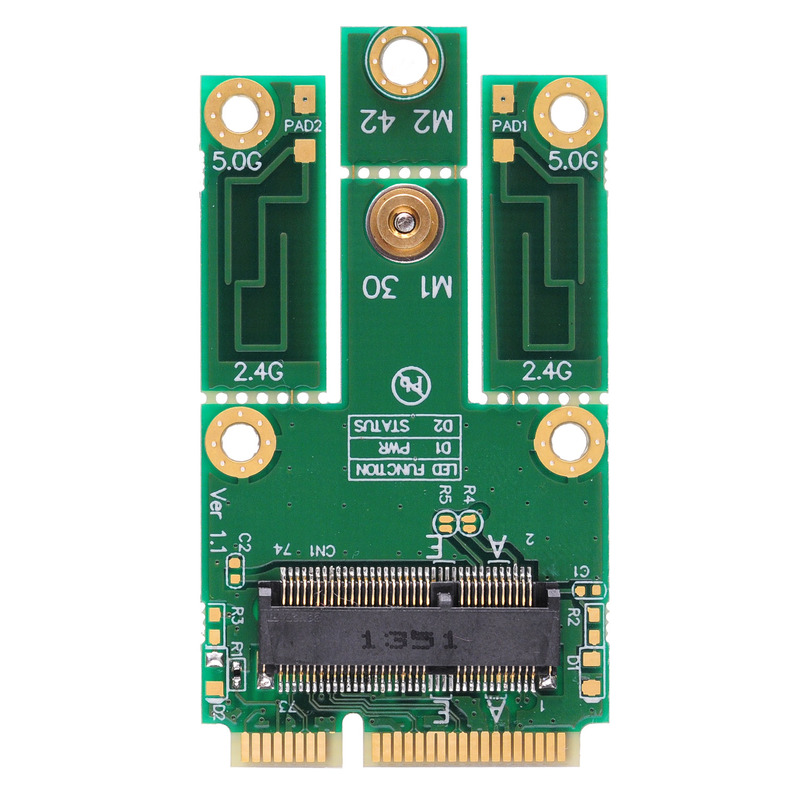 Support M.2 Socket 1 with Second PCIe lane Module. 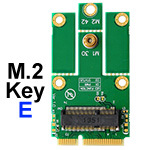 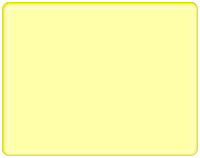 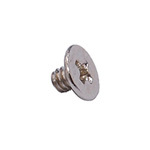 Support M.2 Key A/ E Card Type.